Minnesota is a state of the northern United States bordering on Lake Superior and on Manitoba and Ontario, Canada. There are many famous Native American tribes who played a part in the history of the state and whose tribal territories and homelands are located in the present day state of Minnesota. The names of the Minnesota tribes included the Arapaho, Cheyenne, Chippewa, Dakota Sioux, Fox and Sauk. 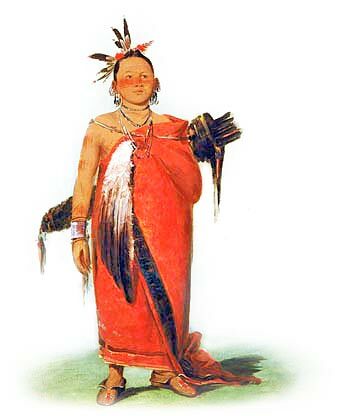 Woodland tribes were Iowa, Omaha, Otoe, Ottawa, Ponca (see above picture), Winnebago and Huron (aka the Wyandot).